No, I can’t say they do, although I do find that just before falling asleep is often a time ideas will pop into my head. I’m not a big dreamer (asleep, anyway!) and rarely feature in my own dreams, but I did dream last night, in fact: a group of travellers on some kind of tour, ending up at a grim prison-style camp run by a 7-foot Swede. I had my first go at writing in 1986, after I had decided that I wanted to do a PhD, and was scratching my head about how to fund it. “I know,” I thought, “I’ll write a Mills & Boon. Everyone knows they’re dead easy to write and I’ll make a load of money.” Er, no. I soon discovered that writing romance is a lot more difficult than it looks, and my attempt was summarily rejected, but I persevered and my very first book was accepted just before Christmas 1989 and published in January 1991. After all, I had a whole month when I got home from overseas, animal sitting. Unsurprisingly, wasn’t quite as easy as that, but did eventually have first book accepted just before Christmas 1989 and came out in January 1991. I like the way chick lit heroines are more realistic than heroines in some other romance genres. I’m a big fan of crime and thrillers, but I also like romantic suspense and some historical novels and historical romances. The Memory of Midnight is set partly in the present and partly in 16th-century York. It’s the story of Tess, who comes back to York with her small son to escape her controlling husband, and finds herself drawn back into the life of Nell, who lived in the city 400 years earlier, and whose life has some horrifying parallels with Tess’s own. The book is based on my research into Elizabethan York, and was inspired by imagining the lives of the people I encountered in the records. I’m fascinated by how much we share with our ancestors – and by how different their lives were at the same time. Tess and Nell face very similar problems. Tess has more options than Nell – but does that make her life easier or more difficult? Not yet – I’d be thrilled if I did! Natalie Portman as Tess, the present-day character, while Amy Adams would make a good Nell. I think The Wedding Date was based on Asking For Trouble, by Elizabeth Young. I absolutely love the book, but was bitterly disappointed when I saw the film. It’s nothing like Young’s story – not nearly as funny, for a start, and its characters not nearly as likable. The Help by Kathryn Stockett and Apple Tree Yard by Louise Doughty. Tana French. She’s an Irish crime writer, and I think she’s brilliant. In my study, here in York. I do admire people who can write in coffee shops, but I have to be completely quiet and have the house to myself. All I wanted to do was to travel. After I graduated, I embarked on a series of short term jobs that would earn me enough for my next plane ticket. I’ve cooked on a remote sheep station in New Zealand, and an even more remote cattle station in the Australian outback. I’ve taught English in Jakarta, and been an interpreter on expedition in Cameroon, and travelled to some wonderful places in between until one day I read Sharon Penman’s The Sunne in Splendour (a fictionalised account of the life of Richard III) and decided that I wanted to do a PhD on medieval history … and then had to find a way to fund it, which led to writing. A book really can change your life! Hhmm, tricky question. I’d be very happy with Cameron Diaz – she always looks like she’s having a good time! Sky high heels or closer to the ground? I’d love to wear heels, but they’re hopeless on York’s cobbles! E.L. James or Jilly Cooper? Jilly, all the way. She’s funnier. Cry baby or tough cookie? I’ve got soppier as got older. Anything with animals always has me blubbing. Exotic beach or enchanted forest? Beach, definitely! 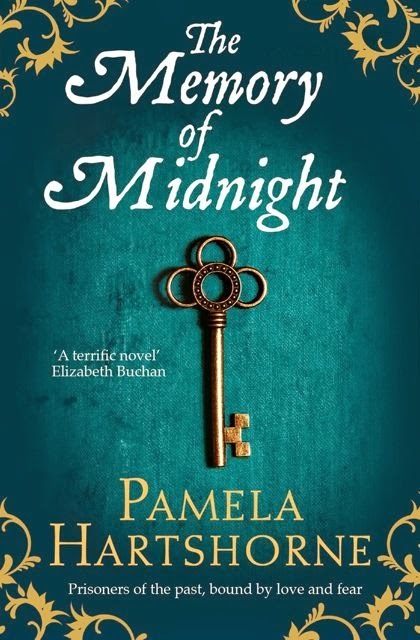 After a haphazard career working and travelling around the world, Pamela first stumbled into writing as a way to fund a Ph.D. in Medieval Studies at the University of York, and over 20 years later is now an award-winning romance writer. As Jessica Hart, she has written 60 books for Harlequin Mills & Boon, which have been translated into 25 different languages and sold nearly 15 million copies. Time’s Echo, published by Pan Macmillan in 2012, was her first mainstream novel and a step into quite a different genre. 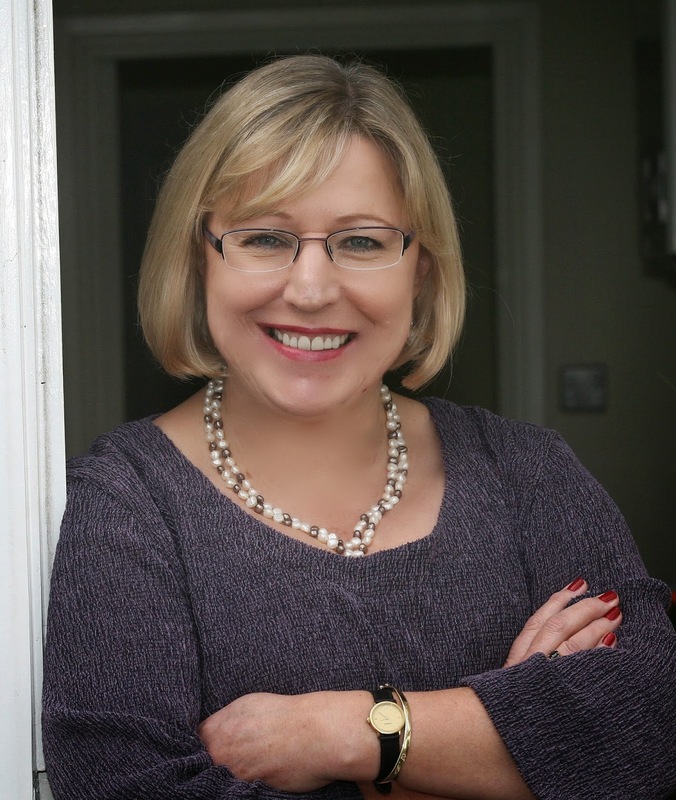 Part historical novel, part ghost story, part psychological thriller and part romance, Time’s Echo was based on her PhD research into the streets of Elizabethan York and was shortlisted for two major awards on either side of the Atlantic. The Memory of Midnight was published in October 2013, and a third novel, The Edge of Dark, will be released later in 2014. Pamela lives in York and is also a freelance editor and historian.